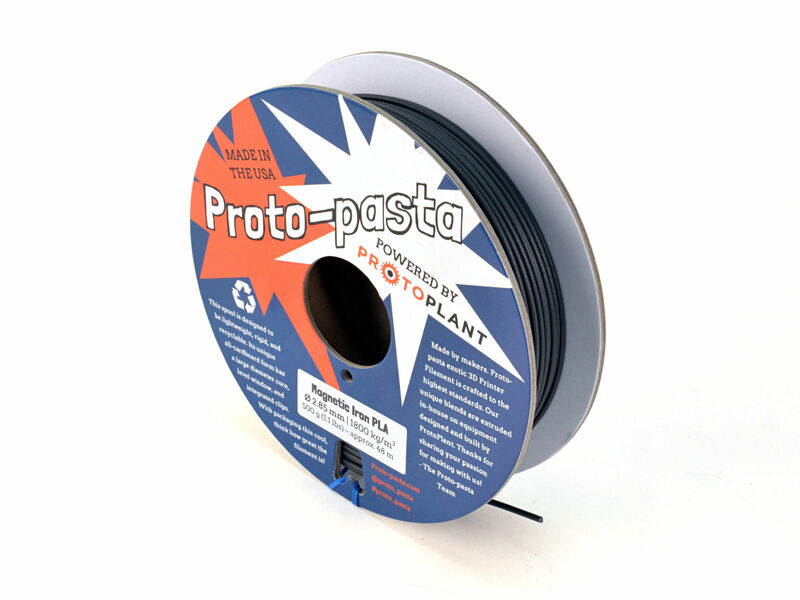 Due to the blended metal powder found in this magnetic 3D printer filament, we strongly recommend using a LulzBot Tool Head with a .5mm nozzle for optimal 3D printing performance. While our internal testing with the LulzBot Hexagon Hot End has not encountered measurable wear on the tool head, pay attention for any print quality changes. Objects 3D printed with Magnetic Iron PLA filament can be post-processed to accelerate the iron oxidation process. Printed items may be submerged for 2-3 days for an aged and rusted appearance, or rusted more quickly by applying a special solution made with vinegar, hydrogen peroxide, and salt. See the Links section for directions on how to make this solution. Highlight details by polishing raised surfaces on the 3D printed object. Suggested uses for Magnetic Iron PLA range from sculptures and busts to architectural details and models. Celtic Skull - Fixed and Flat on Platform by MacGyver used under the Creative Commons - Attribution license. Presidents' Day Commemorative - John F. Kennedy (Bust and Plinth) by mtdna used under the Creative Commons - Attribution - Share Alike license. Bunny of Willendorf by BenitoSanduchi used under the Creative Commons - Attribution - Share Alike license. Faceted Vase by Rachella001 used under the Creative Commons - Attribution - Share Alike license. LULZBOT_keychain by Aleph Objects, Inc is licensed under the Creative Commons - Attribution - Share Alike license.